Just a few minutes on the internet will reveal everyone from fans, to critics, to celebrities expressing their emotional reactions to the powerful album — which also happens to be No. 1 on iTunes. The incomparable Tina Knowles has gushed over her megatalented daughter on Instagram — and Solange dedicated the album to her mother and father, as her upbringing influenced the radical, political lyrics that make the musical work so profound. So how lucky are we to be granted access into Solange's genius songwriting process? 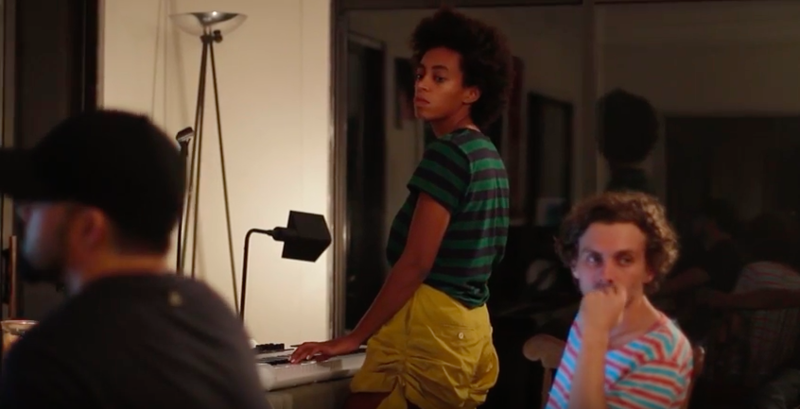 Solange released a mini-documentary, coming in at slightly over 11 minutes long, called Beginning Stages — A look into Solange’s songwriting process & jam sessions that shaped ASATT. 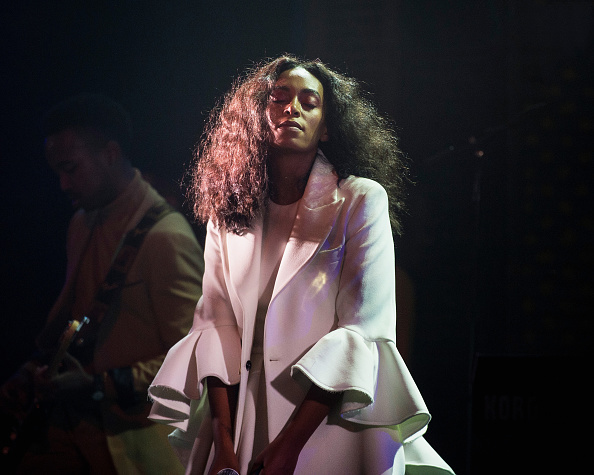 We are blessed with footage of Solange crafting songs from the album, including “Don’t Touch My Hair,” “Mad,” “Where Do We Go,” and more (she wrote every single song, btw). We get to watch and listen to the jam sessions in Long Island, New Orleans, and Los Angeles where Solange explored different instrumentation and melodies. Many incredible musicians, producers, and collaborators (and her son!) 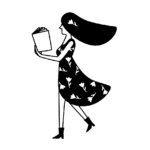 are featured in the doc as well. "A Seat At The Table, Beginning Stages" is a look at the early days of jam sessions, experimentation, and the exploring of sounds and ideas for the album... While some of the jam sessions featured did not make the album, they helped to create and identify the sonic tone, and the early lyrics and concepts I wrote for the project." "When I look back at the beginning stages, I remember the powerful energy that set the tone, and that I'm so grateful followed us everywhere during the creation of this record." We are so grateful that we get to experience her art.